Create exceptionally vibrant immersive telepresence experiences with a state-of-the-art, rich-media system that is less costly to deploy than ever before. 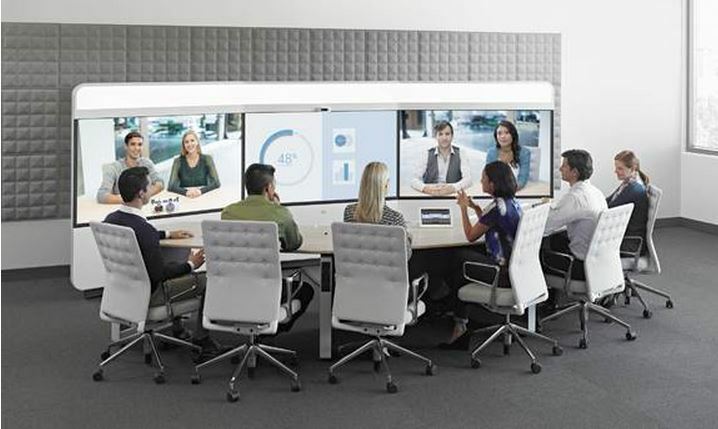 Get ultra-high-definition, elegant, exceptional audio and video and rich collaboration functionality for the most vivid immersive collaboration experience available on the market today. The Cisco TelePresence IX5000 is the industry’s first H.265 triple-screen product for immersive visual collaboration. It requires zero room remediation, and takes only half the installation time, power, and bandwidth of existing immersive telepresence products for a much lower Total Cost of Ownership and much faster deployment. This sleek and powerful system incorporates an elegant triple 4K Ultra High Definition camera cluster, three high-definition 70-inch LCD screens and theater quality audio to bring people together as if they were just across the table. The IX5000 Series consists of the IX5000 single-row, six-seat system and the IX5200 dual-row, 18-seat system. Integrated lighting and 4K cameras enable the IX5000 Series to capture studio-quality video, while H.265 compression reduces bandwidth requirements by up to 50%. 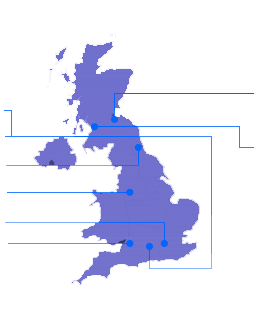 The powerful codec supports five simultaneous streams enabling three video and two content sources to be seen in crystal clear HD quality on any screen. Advanced graphics capabilities enable smooth video and content transitions. This allows new features such as whiteboard mode, which captures images from a side-mounted whiteboard and presents them as if shot straight-on. And with the new stand-up mode, participants can move around the room and still be viewable from head to toe. 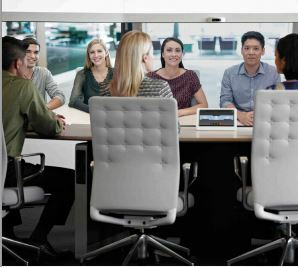 Install the IX5000 into more rooms faster and more cost effectively, and give more people access to the most vivid collaboration available today. The IX5000 Series can be installed into a 19×14-foot space without room modification. Add to that 50% less power usage, and 50% less bandwidth utilization with H.265, and your cost of ownership drops significantly. The IX500 features a sleek, new industrial design that’s inviting and easy to use. Integrated lighting delivers superior video images, eliminating the need for external light reflectors and room remediation. Contact our Cisco specialists today who will discuss your needs and arrange a tailored tour for you of the Cisco Executive Briefing Centre, where you will see all the latest technology in action including the Cisco IX Series Immersive Telepresence and how this interoperates with Cisco CUCM, Business Edition, Jabber, Cisco MX Series Multipurpose systems, Microsoft Lync and Cisco’s new DX Series desktop endpoints.